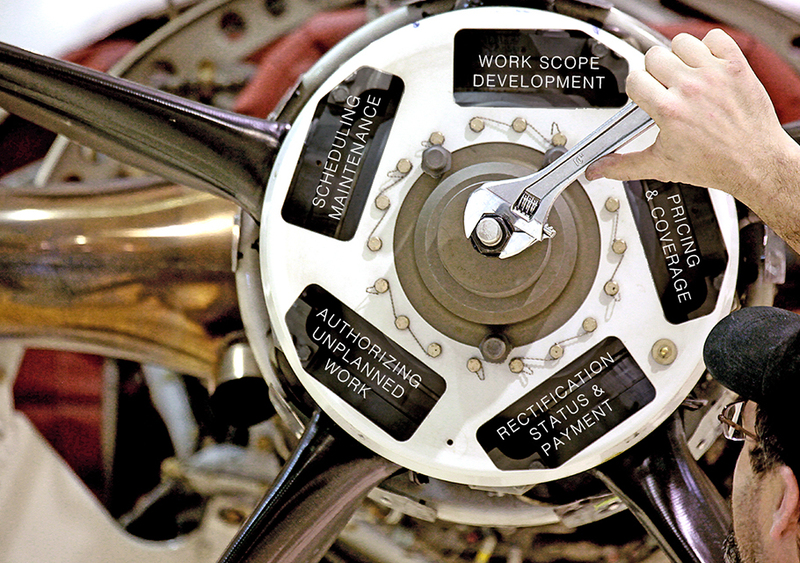 JSSI strives to maintain contact with our clients to assist them in scheduling maintenance for their aircraft. When unscheduled events occur, the JSSI Technical Advisor or Product Line Specialist are engaged and participate to an even greater extent to quickly return the aircraft to service. 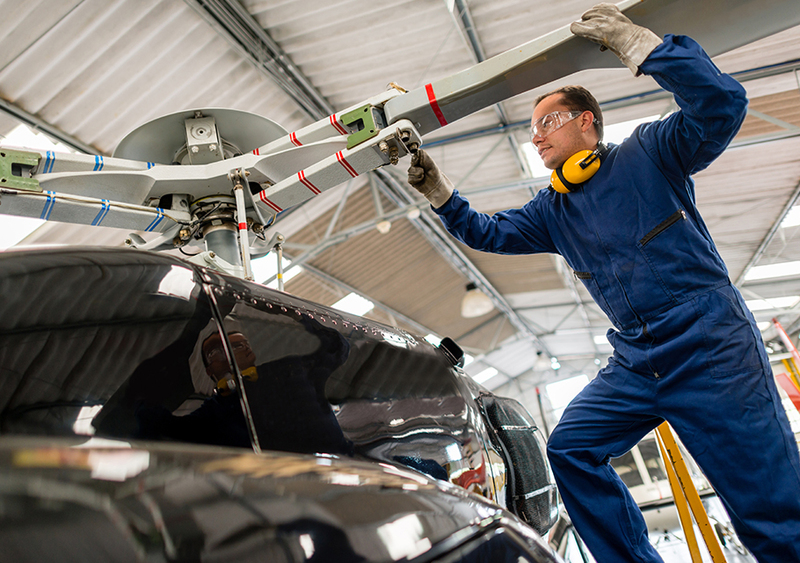 JSSI is the world’s single largest purchaser of aviation maintenance services. With a fleet of 2,000 aircraft and growing, the need for qualified and capable suppliers grows with us. Our customers are located in over 70 countries worldwide and require the best value for money. A decision to join a JSSI program is an active and informed decision that even the most sophisticated flight departments have made. If you can meet the JSSI standard, and the demands of our customers, then we want to talk with you. Our Technical Advisors and Product Line Specialists liaise between the client and the service facility for scheduling of maintenance, work-scope development, pricing, applicable in-scope coverage, authorization of unplanned work, rectification status and final payment. JSSI’s client, under applicable governmental aviation regulations, is responsible for final selection of the service facility and work scope. The first contact may occur in one of two ways. A JSSI Technical Advisor or Product Line Specialist may contact you regarding your capability and capacity for a specific event, or one of your clients may identify themselves as a JSSI customer. The initial work scope will be based on the aircraft and engine logbook entries, maintenance tracking information and client requests and squawks. JSSI will identify the work that is covered by JSSI and indicate the work that is the direct responsibility of the client. The service facility must provide both JSSI and the client with a quote for the agreed work scope. The client and JSSI will review the quote for completeness and reasonableness.